Your Lion Card IS your Library Card! Don’t leave home without it! 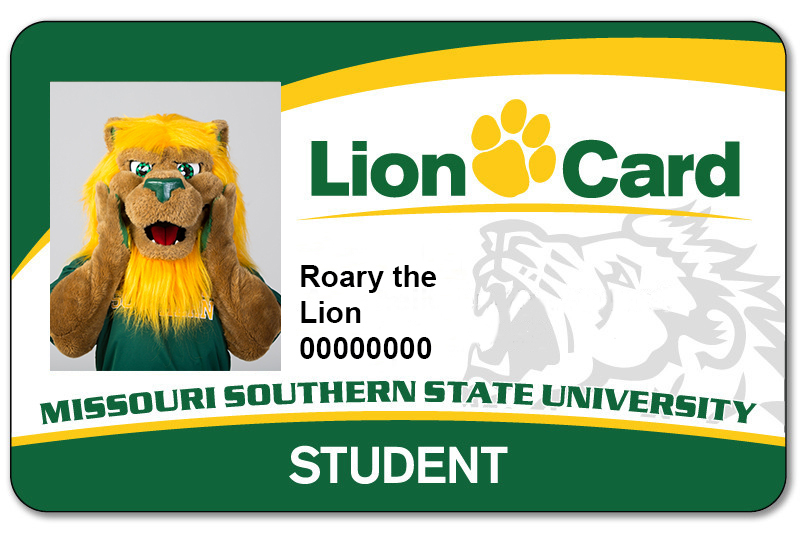 To check out library materials, present your MSSU Lion Card at either the Main Circulation Desk on the 3rd (MAIN) floor of the library or Circulation Desk #2 (across from University Java) on the 1st floor. The person checking out the book must be the person pictured on the ID. The loan period for books is four weeks. Journals, EXCEPT for the most current issue, DVDs, and curriculum kits check out for 1 week. Reference materials, and Archive collections can only be used inside the library. Loan periods for Reserve materials vary and are set by faculty.